SanMalo, Black Coated Leather.Nursing Sling Back Mule. FREE Delivery! Boulevard, Navy& Beige Real Suede, Leather Sock Lining. FREE Delivery! 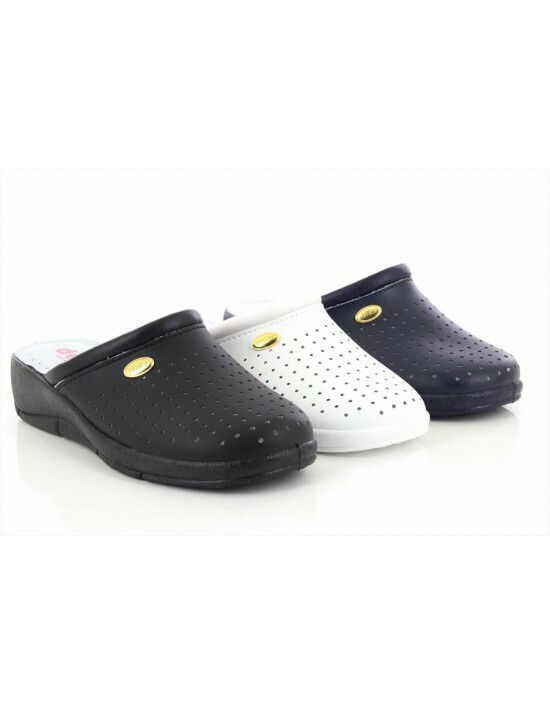 These Natrelle Black Slip On Nursing Mules are comfy, practical and breathable. Suitable for wider feet. FREE Delivery! Natrelle Black Slip On Nursing Summer Mules are ideal for comfort. The shoes come with adjustable straps with touch-fastening and cushioned foot-bed will keep your feet pampered throughout your day. FREE Delivery! 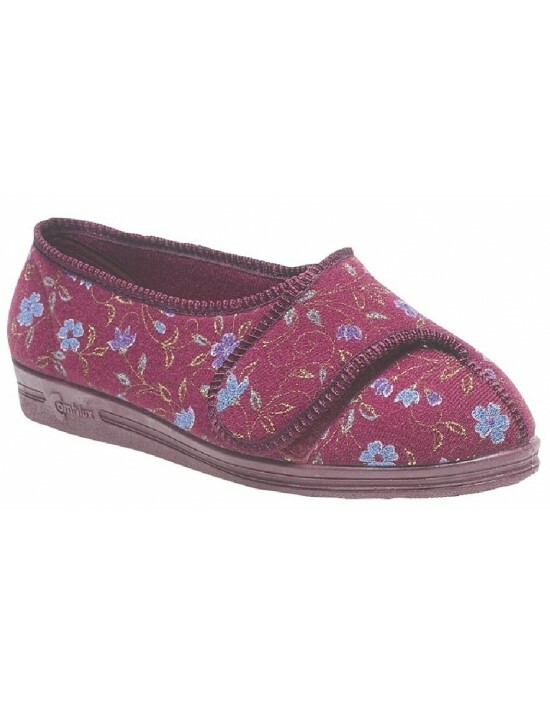 These Natrelle Brown Slip On Nursing Mules are comfy, practical and breathable. Suitable for wider feet. FREE Delivery! 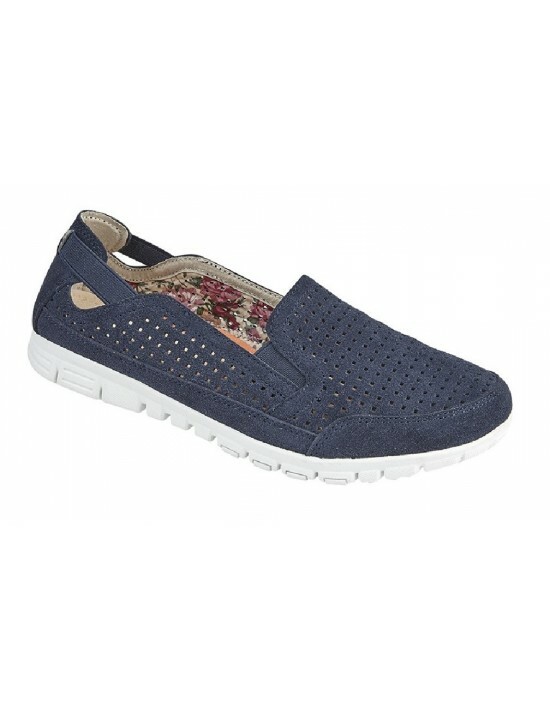 Boulevard, Black Soft Comfort Wedge Everyday Shoes. FREE Delivery!